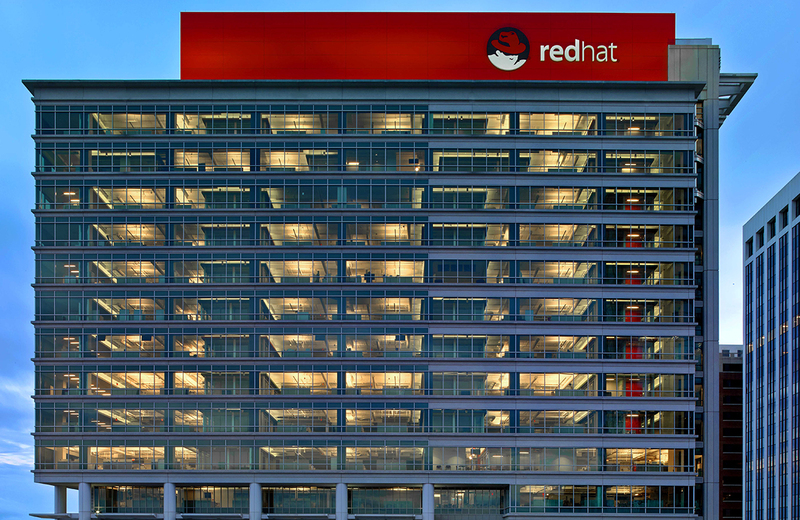 Red Hat Inc (NYSE:RHT) just beat earnings and the stock is ripping to new all-time highs, but the real opportunity with options wasn't earnings -- it's right after earnings. Selling a put spread every month in a stock that is rising, in hindsight, obviously looks like a great idea. But, there is a lot of risk in that trade, namely, the risk of an abrupt stock drop and a market sell-off that takes all stocks with it. So, we want to reduce the risk while not affecting the returns. One of our go to trade set-ups starts by asking the question if trading every month is worth it -- is it profitable -- is it worth the risk? There's an action plan that measures this exactly, and the results are powerful not just for Red Hat Inc, but for Apple (NASDAQ:AAPL), Facebook Inc (NASDAQ:FB) and Alphabet Inc (NASDAQ:GOOGL) as well. * Use the option that is closest to but greater than 40-days away from expiration. We see a 29.4% winner that only traded the month following earnings and took no risk at all other times. The trade has won 7 of the last 8 times, or a 87.5% win-rate. It turns out the return is really coming from a streak of wins in the last year. We see a 47.5% return, winning each of the last four earning cycles. That 47.5% return is based on just 4-months of trading, so it's more than 160% in annualized returns. Now we see a 28.9% return over the last two earnings cycles, winning both times. The author has no position in Red Hat Inc as of this writing.